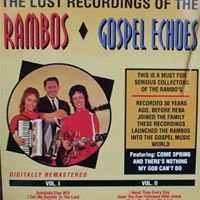 Year of Release: Before 1960 ? 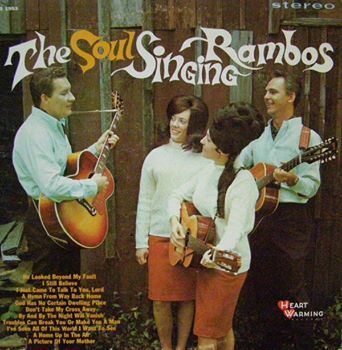 In the very early 1960s, DOTTIE RAMBO received her first big break in the music business. 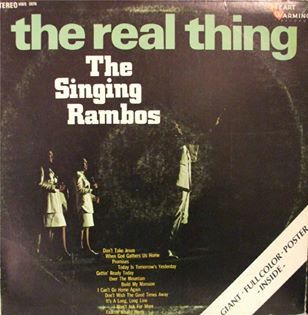 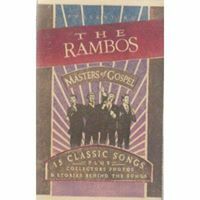 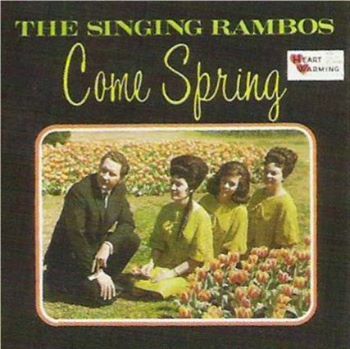 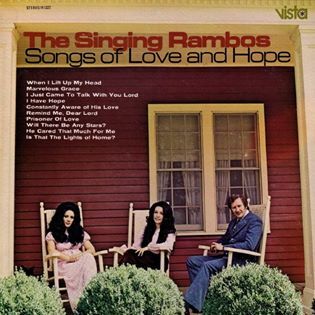 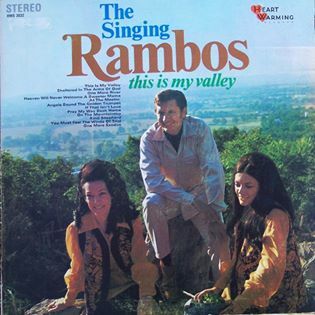 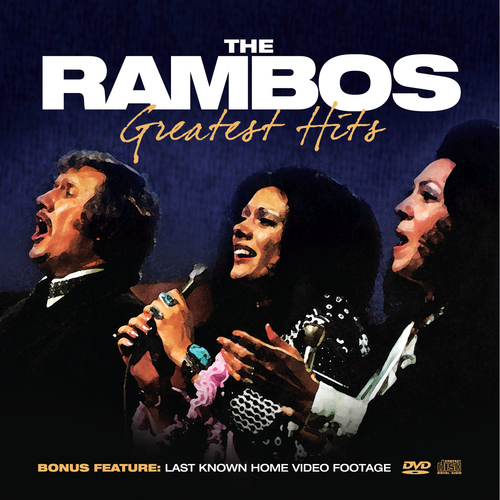 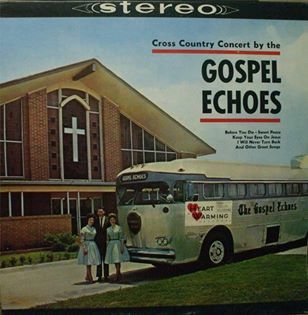 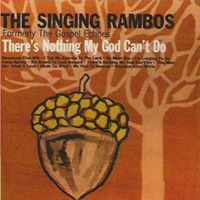 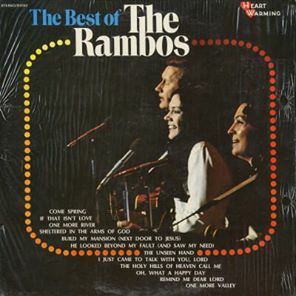 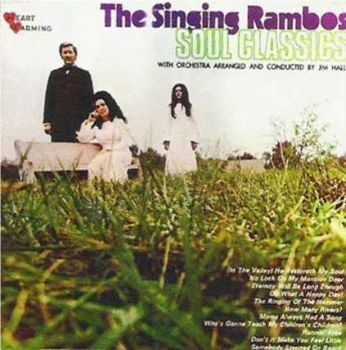 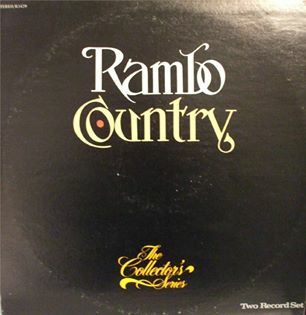 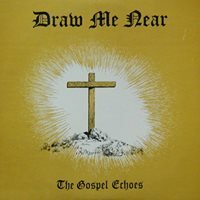 The Gospel Echoes (later called The Rambos) were touring mainly close to their home state of Kentucky and surrounding States. 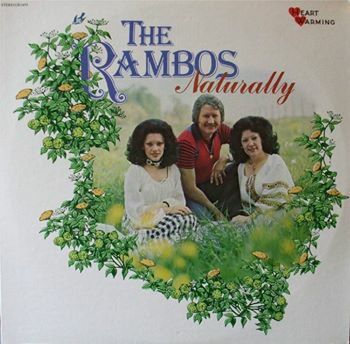 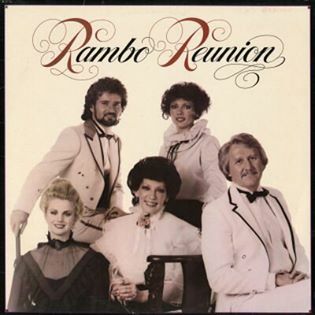 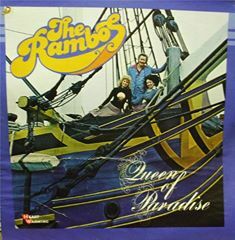 At various times during those early years, their group consisted of Dottie Rambo, husband Buck Rambo, Pat Green, Joe Hatfield, and Shirley Cohron. 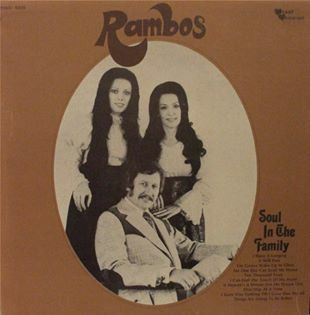 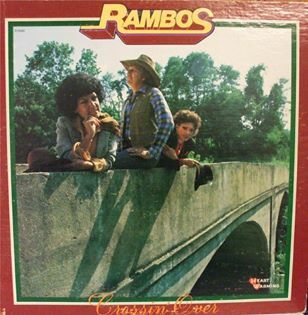 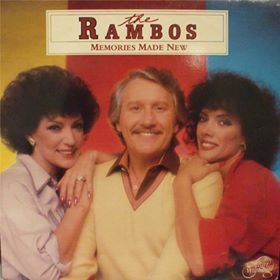 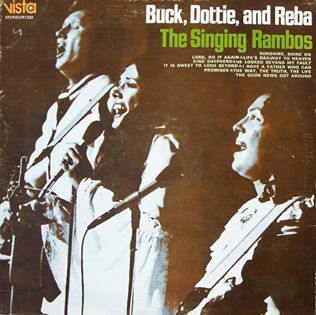 This was before daughter Reba Rambo joined the group, which soon became a trio with their signature sound (Dottie, Buck & Reba). 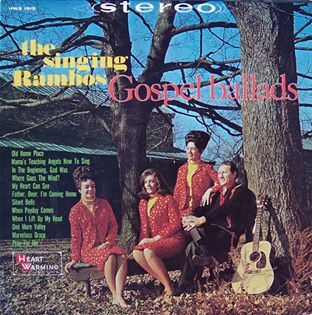 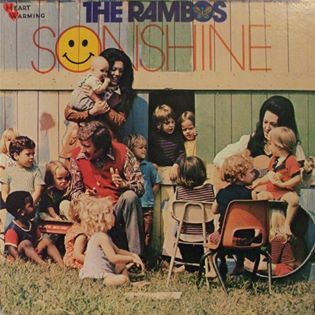 Dottie Rambo was writing music in those early years, but others were recording her songs such as The Happy Goodman Family (Howard, Vestal, Rusty, Sam). 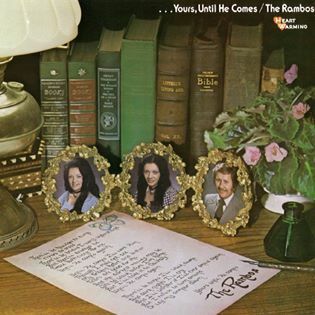 On the bonus material from Bill & Gloria Gaither Present DOTTIE RAMBO With Their Homecoming Friends, Dottie relates the story about her first big break. 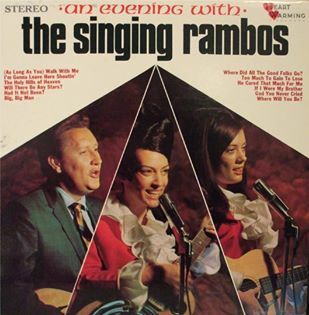 She has also spoken about it in other venues. 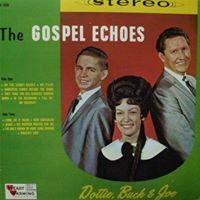 Dottie tells the story of how she received a phone call from Chris, Governor JIMMIE DAVIS’ secretary. 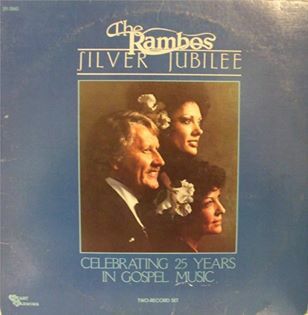 Jimmie Davis, then Governor of Louisiana, was a well known country and gospel singer and the composer of the well known classic song “You Are My Sunshine.” At first when Chris said he was Governor Davis’ secretary and looking for a gal named Dottie Rambo, Dottie didn’t believe him and told him on the phone: “Yes, and I’m The First Lady.” Chris told Dottie to be expecting a call from Governor Davis at 8:00 PM that evening. 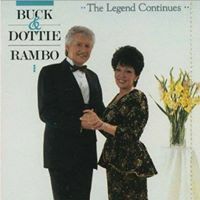 Dottie Rambo sat on the porch of husband Buck Rambo’s parents that evening and got that call which would change history. 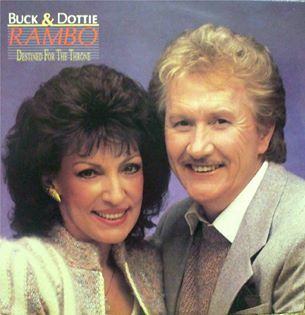 Jimmie Davis asked if Dottie would come to the mansion and sing some of her songs. 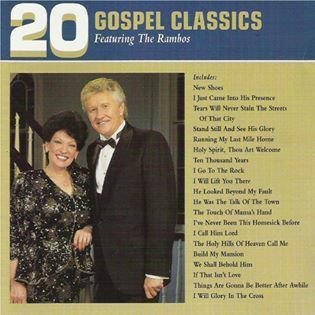 He had heard the Happy Goodmans sing some of Dottie’s songs and had asked the Goodmans who wrote those songs. 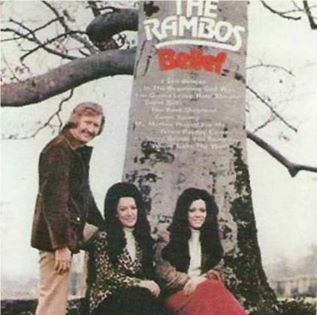 Governor Davis flew Dottie and her family down from the closest airport (Evansville, Indiana) to the mansion in Louisiana. 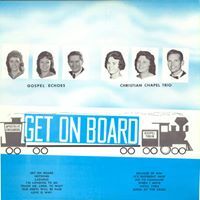 Dottie had prayed about this beforehand and asked God that if this was true (what was about to happen) and God wanted to open doors, she would give it her very best. 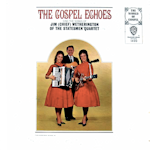 Jimmie Davis saw a great gift in Dottie’s songwriting and published the early songs she had written at that time. 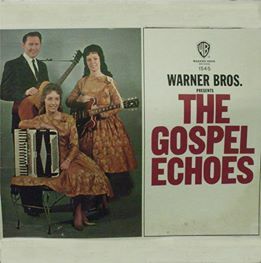 This included her award-winning song “Sheltered In The Arms Of God” which she had written while communing with God on a Florida beach and literally feeling the touch of God’s hand on her shoulder. 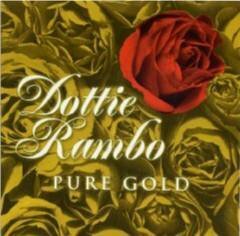 Dottie remained a friend to Jimmie Davis until his death at age 102. 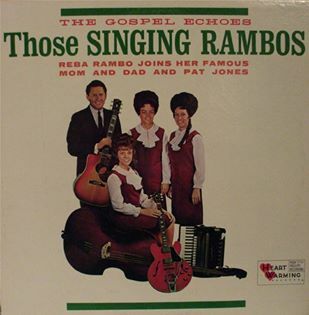 She said he called her “Dot, my girl.” Dottie Rambo states that years after that first writer’s contract, when the sheet music began to be published, she noticed it said “Words & Music By Dottie Rambo & Jimmie Davis.” She states that Jimmie Davis didn’t write any of those songs, he just published them. 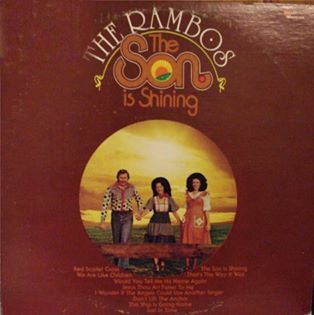 Apparently, it was common for a publisher in those days to get a writer’s credit for publishing an artist’s work (a business decision because of copyright royalties). 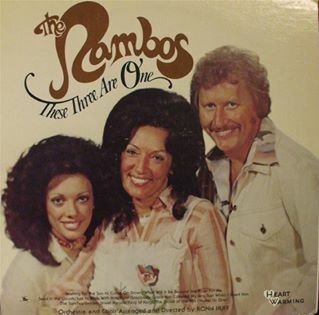 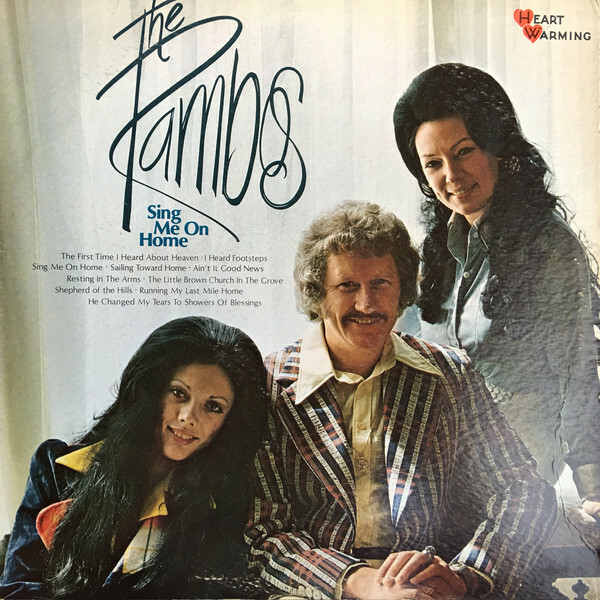 There is no doubt that Jimmie Davis was instrumental in providing Dottie Rambo her first big break in the music business, which eventually took her songs to the ends of the earth. 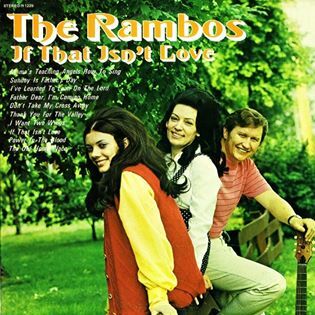 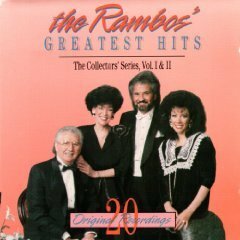 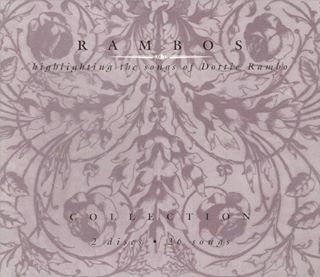 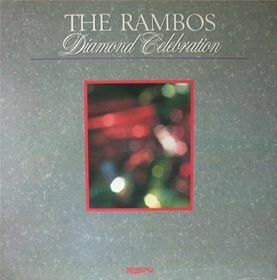 Dottie Rambo claimed that she was comfortable in saying she wrote at least 2,500 songs, but so far it looks as if less than 1,000 are available in her published, copyrighted catalog. 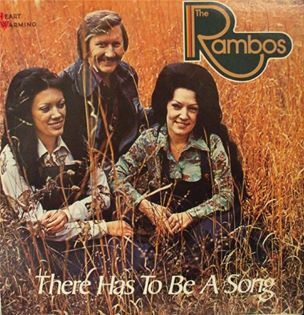 Many of her song lyrics are posted at DottieRambo.net. 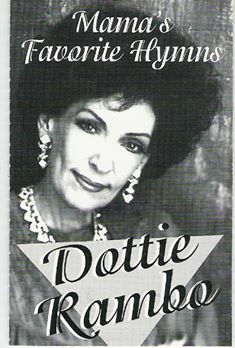 Sadly, some of Dottie’s songs are apparently lost somewhere and may never be found. 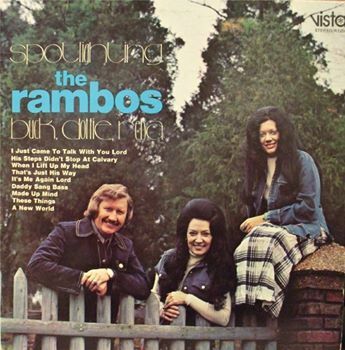 She once told about a notebook of all her listed songs that accidentally got lost because it was placed on the trunk of a car and fell off, but they didn’t notice it until it was too late. 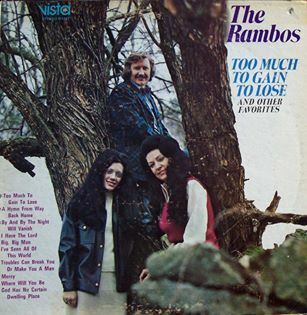 But the songs that are available and in her large catalog have changed the world. 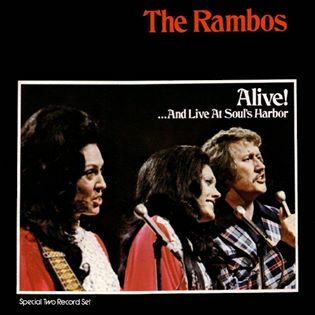 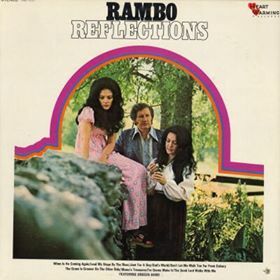 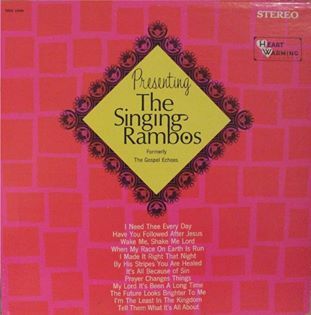 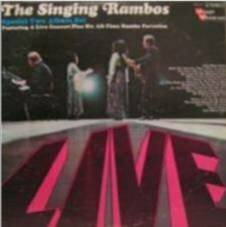 Indeed, some people have testified that Dottie Rambo’s songs kept them from suicide, plus so many of her valley and mountaintop songs have identified with so many of us going through the difficulties as well as the joys of life. 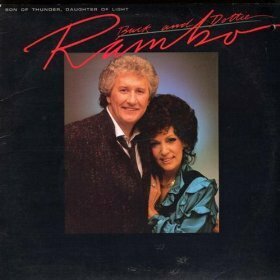 Dottie Rambo was a fixture on television for many years (PTL, 700 Club, TBN), etc. 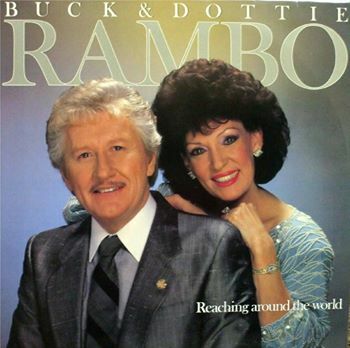 Her TV program “Dottie Rambo’s Magazine” was the most requested program on TBN. 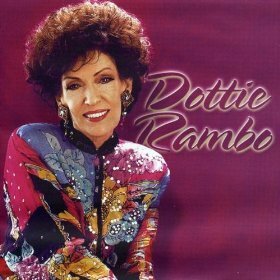 She performed on the stage of the Grand Ole Opry, is a member of the Nashville Songwriter’s Hall of Fame and Nashville’s Walk of Fame. 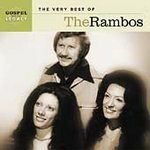 For a complete list of awards we have so far identified (nearing 100), please see our AWARDS SECTION. 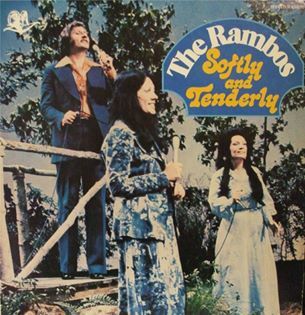 Dottie Rambo was one of a kind and her influence should be felt until Jesus returns in the clouds of glory.